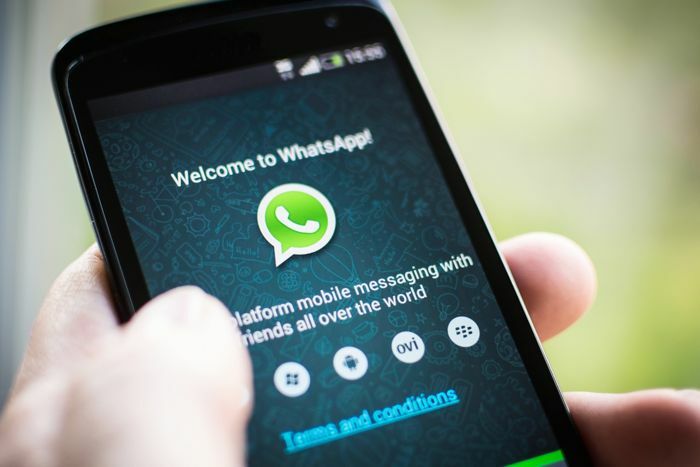 WhatsApp is one of the most popular instant messaging application which is available on all major mobile platforms. The service was bought by Facebook for a whopping $19 billion, and has hundreds of millions of active monthly users. Recently, WhatsApp’s Jan Koum took it to Facebook to share some information about the numbers, and announced that WhatsApp now has over 700 million active monthly users, an increase of over 100 million a few months back. Koum further highlighted that users are now sending over 30 billion messages daily. When the service was acquired by Facebook last year, it had over 200 million users, so it has seen impressive growth since then. I hope you all had a happy and peaceful holiday season. Today, we’re thrilled to share that WhatsApp has more than 700 million monthly active users. Additionally, every day our users now send over 30 billion messages. As humbled and excited as we are by these numbers and our continued growth, we’re even more excited to keep building a great product in 2015. Most of all, we’re grateful that so many of you are using WhatsApp to stay in touch with your friends and family, business colleagues and classmates. We promise to continue working hard to make WhatsApp even better.